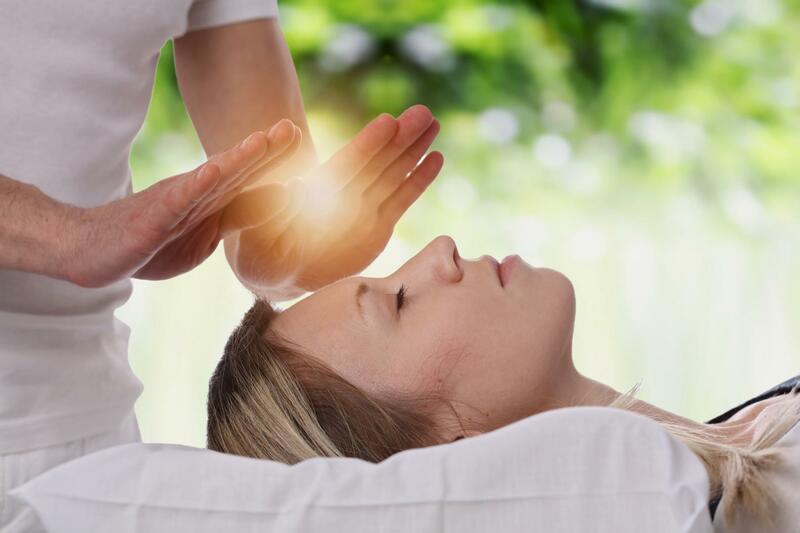 Located in Merritt Island, Massage Therapy Associates Of Brevard are specialists in the healing practice of reiki. Reiki comes from the Japanese words ‘rei’ meaning universal and ‘ki’ meaning energy. Reiki is a form of energy work that aims to heal specific energy fields around the body. At Massage Therapy Associates Of Brevard, our team locates stagnated energy and unblock them before they are able to cause illness. The treatment is relaxing and harmless. Our therapist transfers energy from the patient’s body by lightly touching specific areas with their hands. For more details on our wide range of services, get in touch with our helpful team.